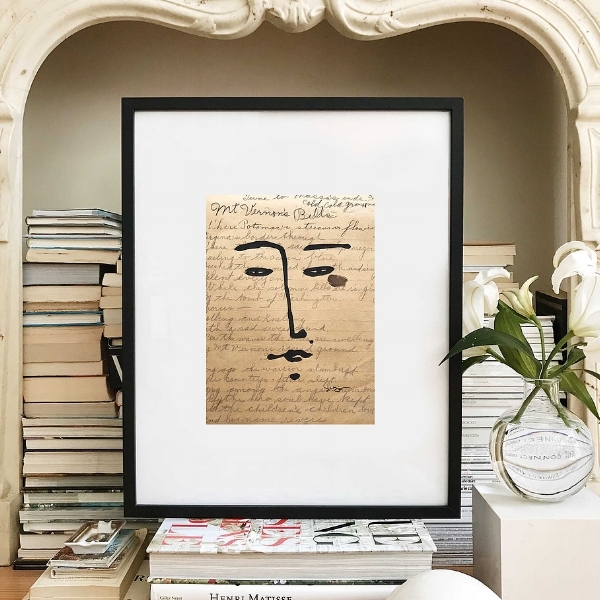 Perfect Gifts for the Decor Lover in Your Life — Trim Design Co.
We’ve all heard the saying “It’s the thought that counts.” And while, sure, this is true, there are few things in life that bring us more joy than finding the perfect gift for someone special. We would love to get paid just to come up with gift ideas for people. With the holidays just days away, there’s no time to lose! So we’ve come to the rescue with a list of gifts perfect for all the design and home decor-lovers on your list. Custom artwork - an illustration of their house or a fun portrait of them, their pet, or the whole family! Boston-based Dwelling Beauty Co. creates custom digital watercolors of your home, available in hard copy and digital download. Artist Joan Lemay creates custom pet and human portraits with a quirky wallpaper backdrop that she personalizes to represent the subject’s personality based on her consult with the portrait commissioner. 2. A fresh flower delivery subscription, so they’ll always have fresh florals for styling the perfect coffee table, shelf, or centerpiece! 3. Bath towels from Dusen Dusen - an artsy take on a practical item that they wouldn’t splurge on on themselves, but will surely enjoy. 4. Homesick candles from all of their favorite places. These do a remarkable job of capturing the essence of a place and the descriptions are one of our favorite parts! 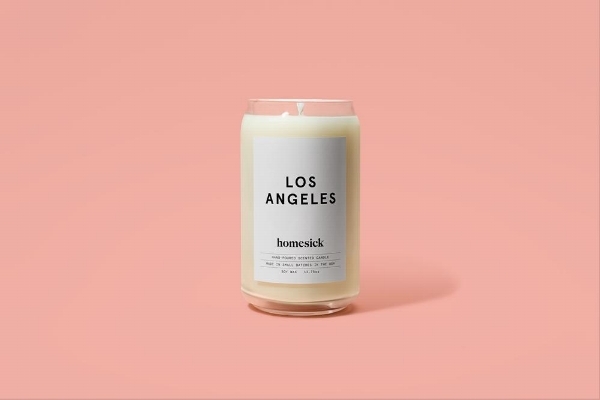 Here’s how the Los Angeles candle is described on the Homesick site: From bright mornings to star kissed nights, enjoy the best fragrance of the City of Angels, from the clean sea breeze to desert sand kicked up from a hike in the hills. Citrus notes of orange zest and lemon slices combine with a floral bouquet of jasmine and rose to perfume any occasion. 5. True decor lovers take their shelf styling seriously. Why not get them some statement bookends like this vintage pair from Etsy or this earthy stone set from West Elm to take their shelves up a notch! 6. You can’t go wrong with one the chic and affordable works of art by Josh Young made using pages from antique books. 7. A museum membership to a local art museum, like the MFA if they’re in Boston, for inspo gathering expeditions!